Emma graduated from the London College of Fashion with a BA in Fashion Photography in 2004. Along side her photography Emma discovered she also has a passion for fitness, nutrition and wellness. 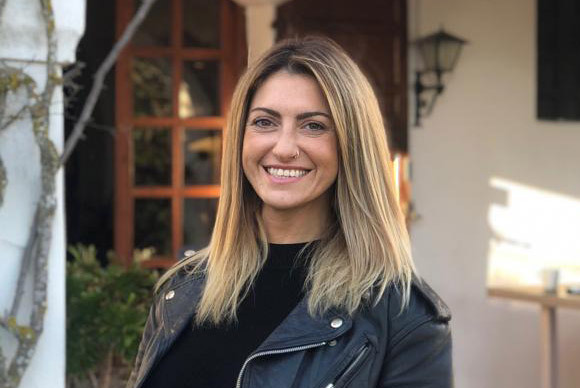 In 2015 she completed a Level 1 YMCA in Personal Training, and has worked at Ibiza Calm since October 2018.